First of all the original DCBurger mod seems to be gone so i cannot figure out how to ask for permission for this unofficial edit. If the original mod offer would like this taken down PLEASE PLEASE PLEASE let me know! 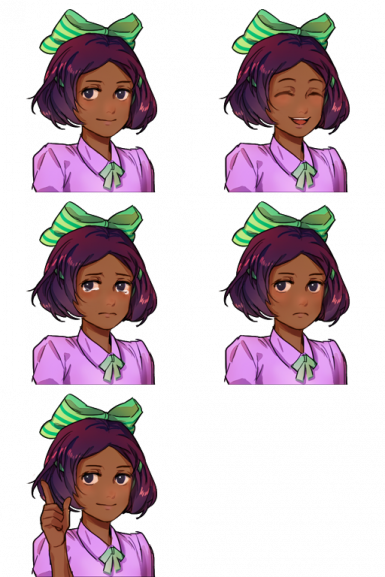 I also added and edit of the original XNB file and sprite sheet if you want to change the sprite as well without changing clothing or hair.